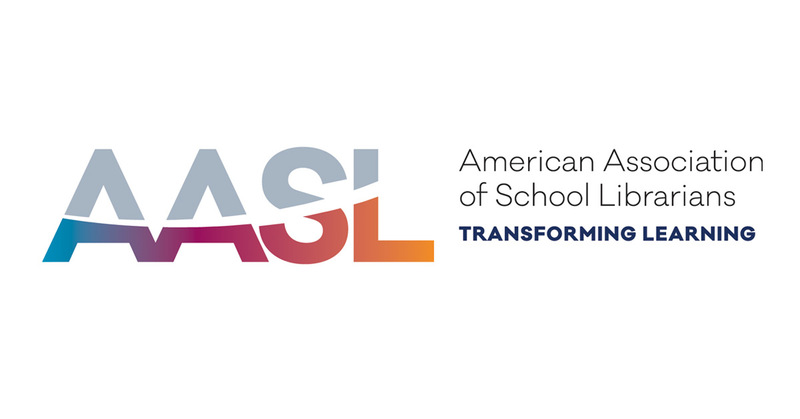 CHICAGO – New research published in the American Association of School Librarians’ (AASL) peer-reviewed online journal, School Library Research (SLR),examines how race is depicted in graphic novels for teens in light of the “We Need Diverse Books” and “Reading Without Walls” movements. SLR promotes and publishes high-quality original research concerning the management, implementation and evaluation of school library programs. Articles can be accessed for free at www.ala.org/aasl/slr. In their article "Drawing Diversity: Representations of Race in Graphic Novels for Young Adults," Robin A. Moeller and Kim Becnel share the results of the textual analysis they conducted on a sample of books from the Young Adult Library Services Association’s 2015 “Great Graphic Novels for Teens” booklist. Moeller and Becnel, both associate professors of library science at Appalachian State University, sought to answer the questions: How many people of color are depicted in the sample of graphic novels? Are the people of color depicted in the graphic novels main characters, supporting characters, or background characters? What are the races of the authors and illustrators of these graphic novels? School Library Research (ISSN: 2165-1019) is the successor to School Library Media Research (ISSN: 1523-4320) and School Library Media Quarterly Online. The journal is peer-reviewed, indexed by H. W. Wilson's Library Literature and by the ERIC Clearinghouse on Information & Technology and continues to welcome manuscripts that focus on high-quality original research concerning the management, implementation and evaluation of school library programs.